Slice jalapeños, reserving 2 slices for garnish and soak the remaining slices in the tequila for 1 hour (or overnight). In each (2) rocks glass, add ice, 5 oz fresh grapefruit juice, 1.5 oz fresh lime juice, 1 oz simple syrup, and 2 oz of the infused tequila. 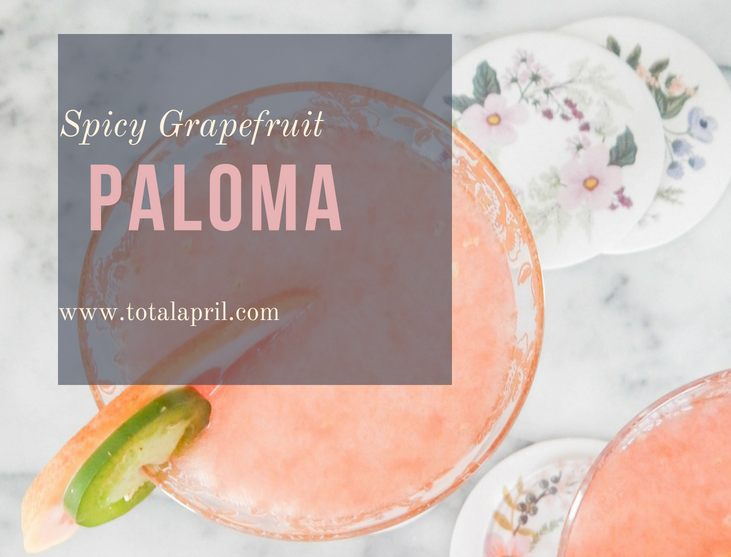 Gently stir ingredients, garnish each cocktail with a slice of grapefruit and slice of jalapeño. Serve immediately.